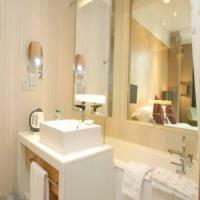 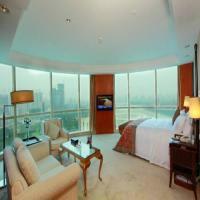 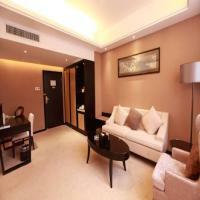 Looking for great deals on Nanning 'Flight + Hotel' bookings? 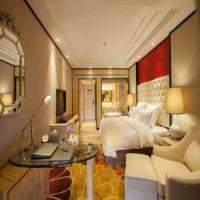 Cleartrip provides you an easy, fast and simple interface for all your package bookings. 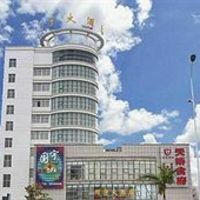 What is the name of the airport closest to Nanning? 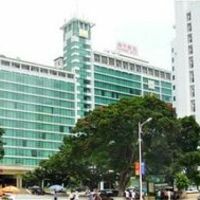 Nanning Wuxu International Airport is approximately 29 Kms away from Nanning. 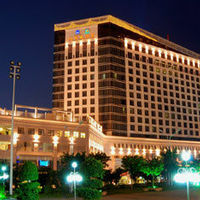 What are the names of the most popular hotels in Nanning? 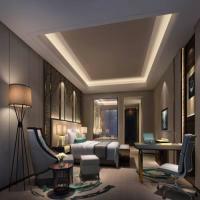 The most popular hotels in Nanning are Nanning Win Win Hotel, Nan Ning Hotel Guangxi, Nanning Marriott Hotel, Guoyu Hotel Nanning, Jj Inns Nanning International Exhibition Center, Xiangyun etc.